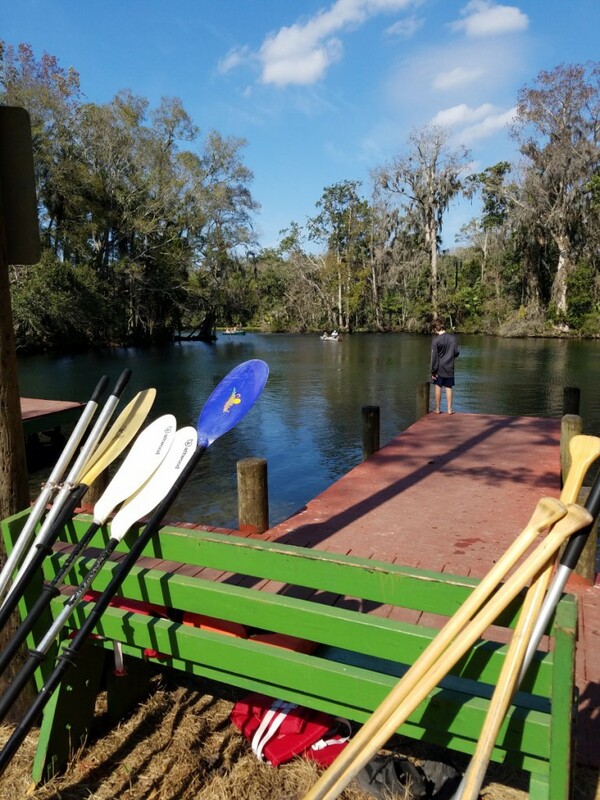 The Chassahowitzka River is a popular outdoor recreation in area on the west coast of Florida, north of the metropolitan area of Clearwater, Saint Petersburg, and Tampa. The river has gained a renown that is surprising for a waterway that flows less than five miles. On the other hand, perhaps the compact nature of the boating opportunities are exactly the reason. The word Chassahowitzka is a name coined by the Seminoles, a Native American people comprised of a number of different tribes who had banded together as a result of relocation. The word Chassahowitzka means “pumpkin hanging place,” according to an article by the Florida Fish and Wildlife Conservation Commission, which states that a variety of creeping pumpkin vine used to grow there. That history article also tells us that not only Seminoles lived there but previous native peoples thousands of years earlier. Chassahowitzka entered modern civilization via the logging industry. After industry moved on, the state adopted the region as parkland. The volume of acreage for Chassahowitzka is surprising for state parkland but when you realize what comprises the region, the logic becomes clear. Two main reasons stand behind this recreation area and wildlife management area existing. One is that Florida needs areas for water runoff. Using all available land for housing creates a situation wherein floodwaters have no place to go. That leaves those waters in your neighborhood. Wisdom has led to the designation of water retention areas, and water runoff areas are left alone to do their work. The second reason is related to the first, in terms of water anyway. The truth is that Chassahowitzka is mostly swampland. Having both difficult living conditions and useful water runoff makes it the perfect place for recreation and wildlife habitats. 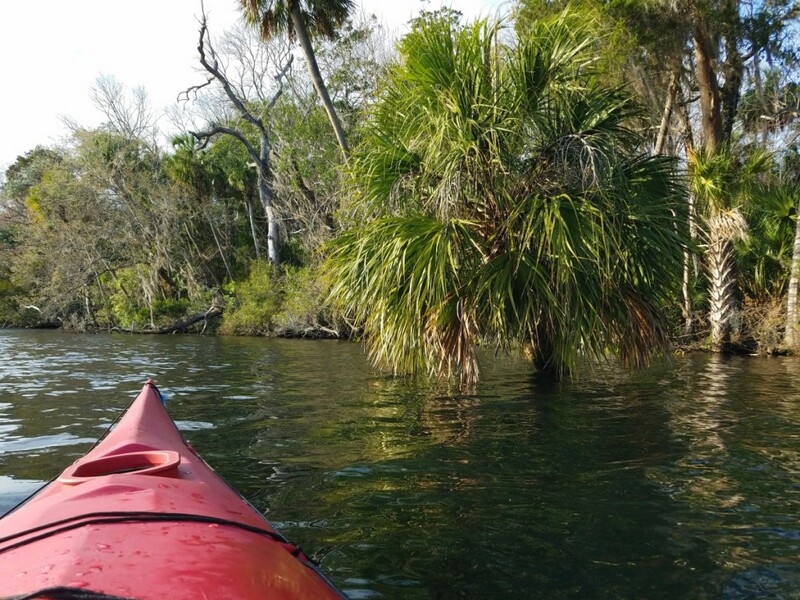 Chassahowitzka boasts an amazing variety of wildlife which includes exotic birds, bears, otters, manatees, and alligators. 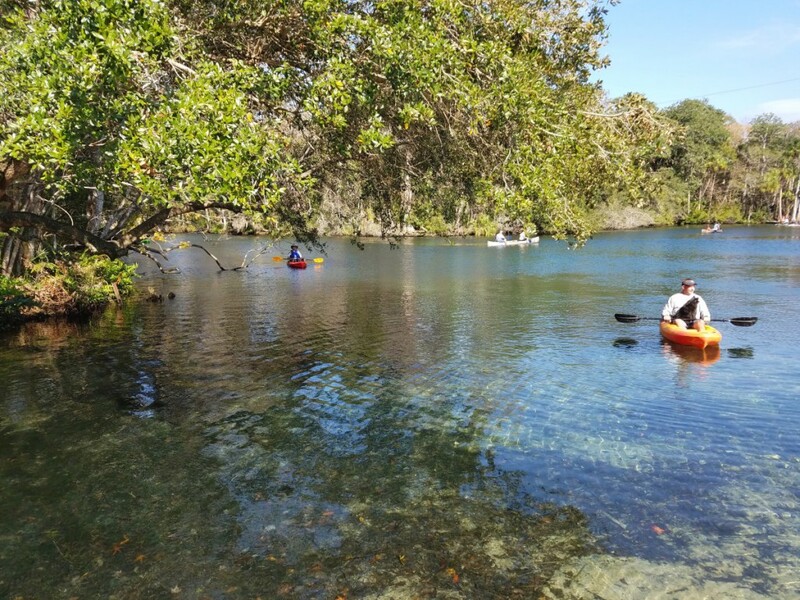 Manatee sightings draw many people to the river. While a few of the animals listed might sound dangerous, troublesome encounters are all but unheard of. One reason for minimal alligator activity along the Chassahowitzka River is the many springs found along its short route to the Gulf of Mexico. The water issues from the ground crisp and cool. It is also perfectly filtered, creating rivers of clear water. That clarity is one of the many features that brings people to the area. As mentioned above, the short distance of the river is another factor. 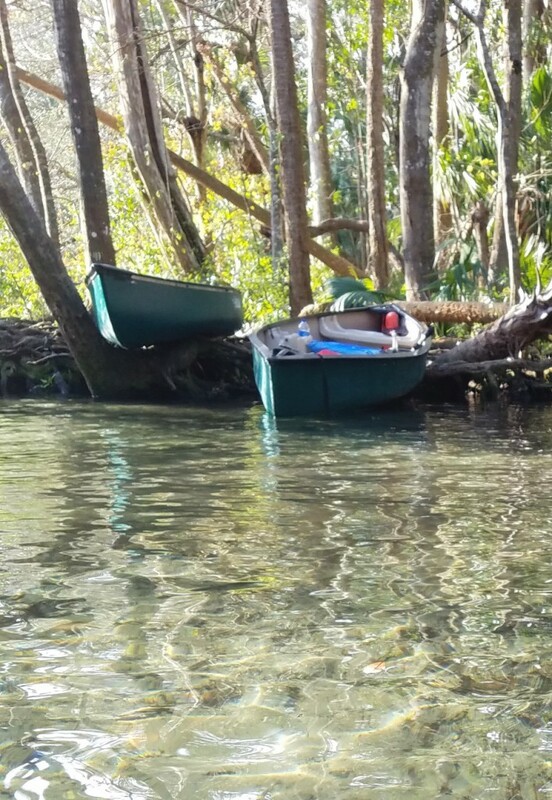 The Seven Sisters Springs are reached within minutes from the boat dock, even if you are paddling. Downriver in the opposite direction, a tributary leads to a spring that flows saltwater. Oceangoing fish swim at the mouth of the spring. For those willing to navigate the length of the river, the Gulf of Mexico awaits. There you will find a maze (literally) of islands and waterways between them that comprise a large portion of the Chassahowitzka Swamp. If you love images of mangroves or tall cypress trees with hanging moss, this river trip is for you. You might ask the obvious question about bugs. Well, it is a swamp and insects do live there. The good news is that the river is wide and even the gentlest breeze will probably keep you bug free. Bug spray is not a bad idea, nonetheless. Like any other river in the state, you are going to want to either use bug spray or get clear during sunrise or sunset. It’s just a thing here but if you know the dawn-dusk guideline, you’ll be fine. 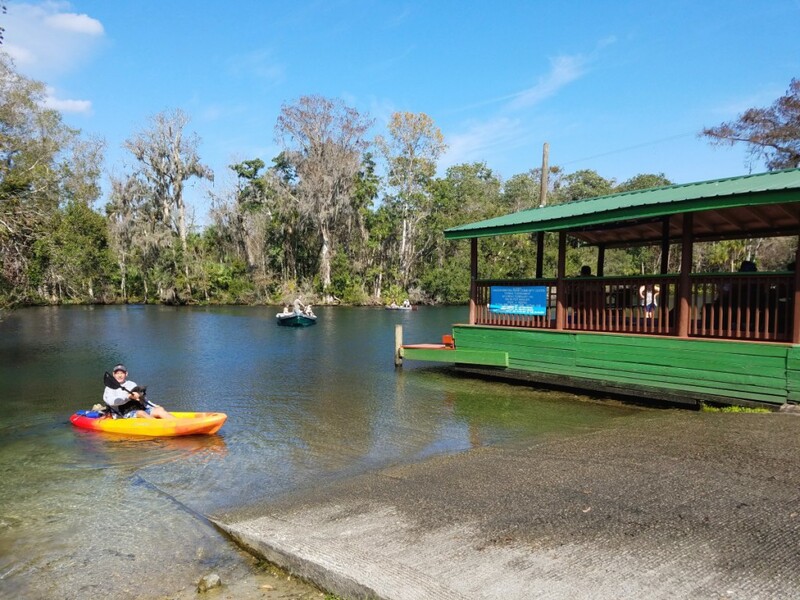 Florida towns near the Chassahowitzka River access are Homosassa Springs, Sugarmill Woods, Spring Hill, Hernando Beach, and Brooksville. 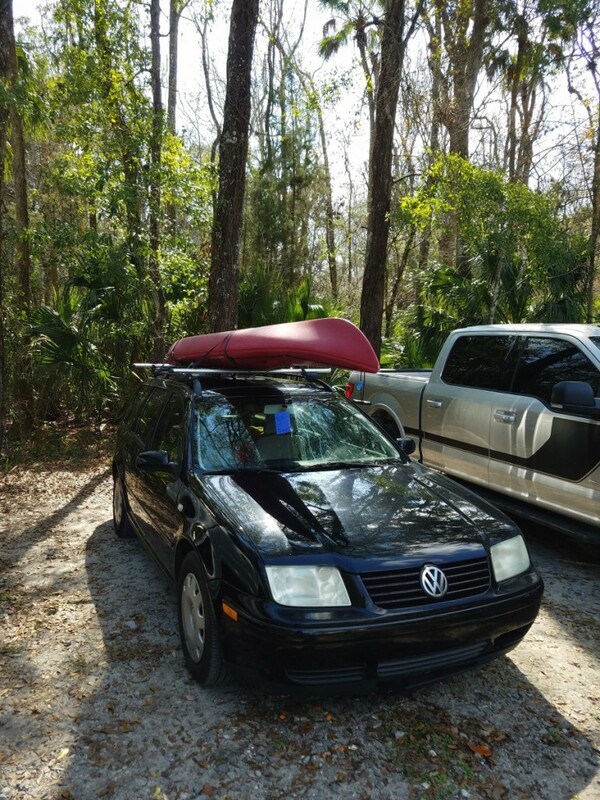 The Chassahowitzka family of government lands are the Chassahowitzka Wildlife Management Area, the Chassahowitzka National Wildlife Refuge, and the Chassahowitzka River and Coastal River Swamps. Do not let bugs or any other phobia scare you away. This recreation spot is one of the most touted in the region. It’s simply worth the time and effort. It is a beautiful area that you will remember long after you depart. P.S. Dear Microsoft Word, please stop underlining Chassahowitzka; it’s not that weird a word. P.P.S. Okay, maybe it is.